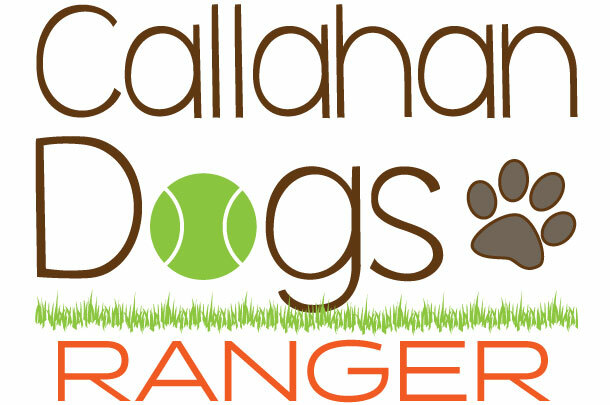 Become a CalDog “ranger” and receive our newsletter, a CalDog Ranger Branded Polo Shirt and CalDog Hat. 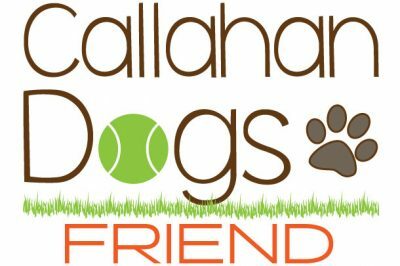 Help us achieve our goals by becoming a CalDog Member. 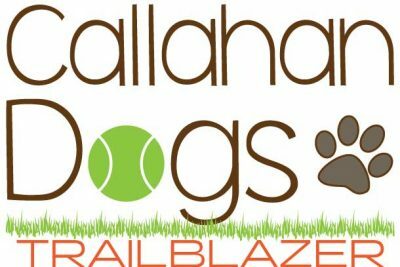 This is a list of our goals to make Callahan the best dog park in the Commonwealth!